Dr. Abdul Samad has obtained his MBBS from Xi’an Jiaotong University, China in 2008. 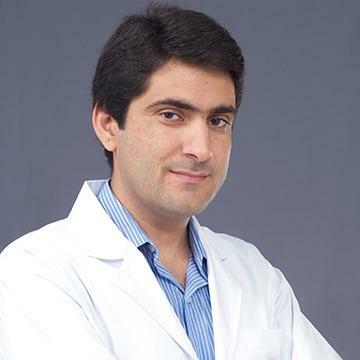 Dr. Abdul has more than 10 years of vast experience in different departments of Internal medicine in Pakistan and UAE. He is fluent in speaking Urdu and English.